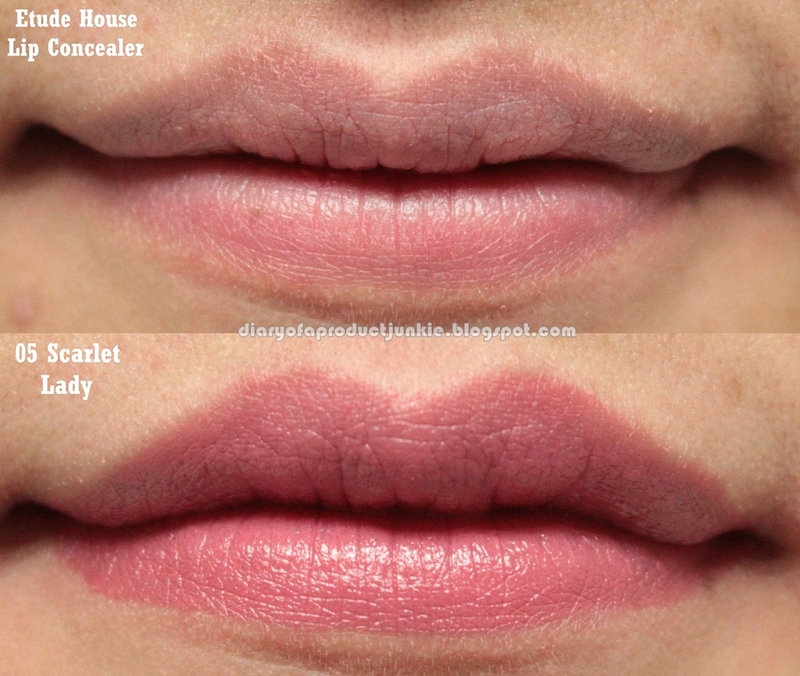 Hello, lovelies~ A week ago, I purchased a lip product from Caring Colours' collection called Happy Series. They have an eyeshadow trio and a 24 shades of lip color. 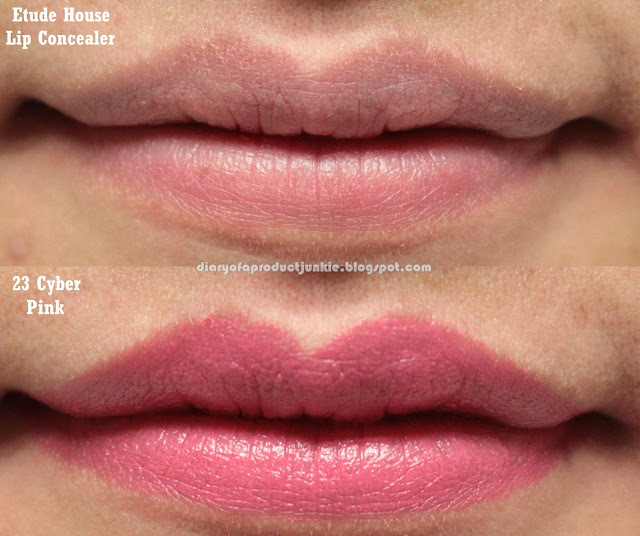 I have been eyeing this particular product because of the unique balm in the center of the lipstick, promising a vibrant color and moisturizing feel on the lips. The lipstick has a typical packaging like most lipsticks do. However, the color theme on the packaging is just too sweet to look at. 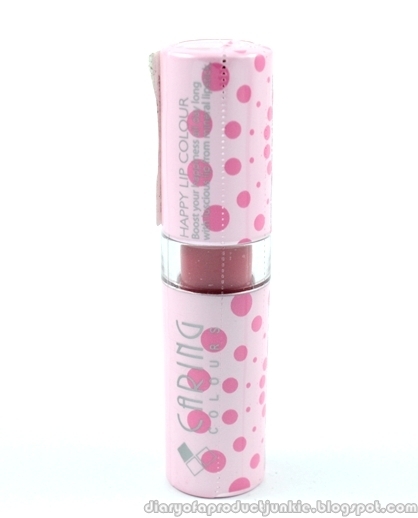 On the lipstick cap is a polka dot pattern that kind of makes the lipstick look cute and adorable. 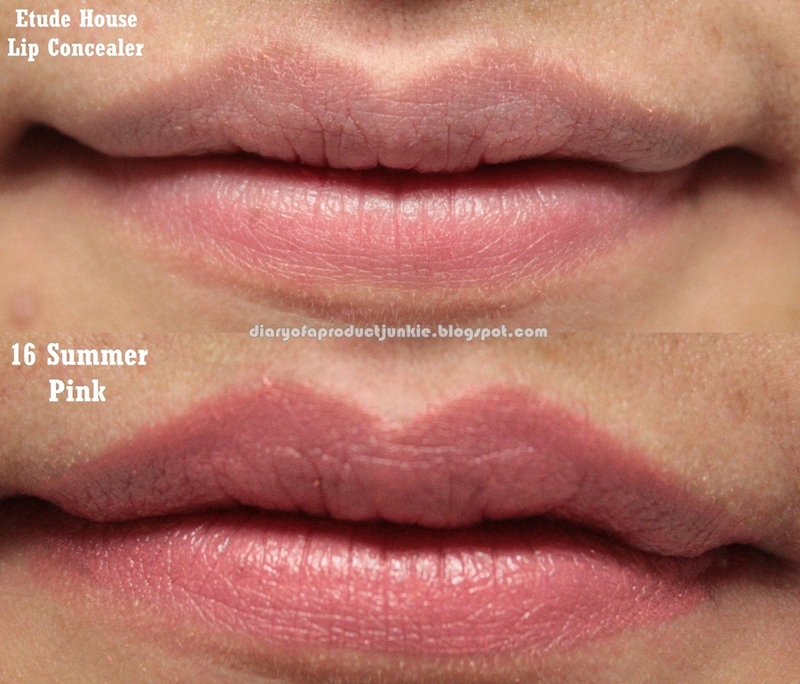 The middle of the lipstick has a clear plastic see-through to see the shades, even though it's not really that clear. 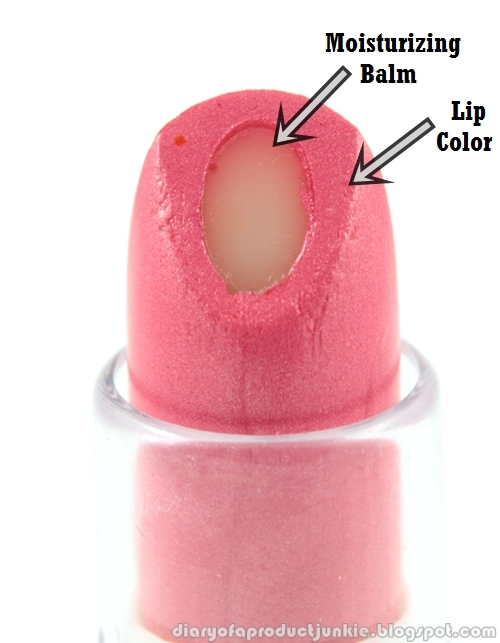 The lower part of the lipstick tube is the brand's label. The tube is made of plastic, so it's lightweight to carry around, although it feels a bit dodgy. 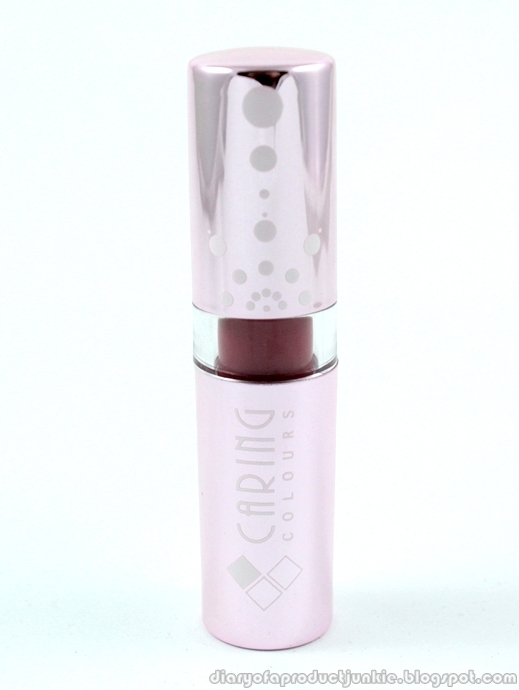 The lipstick itself is unique as it has a white moisturizing balm in the center of the lipstick. 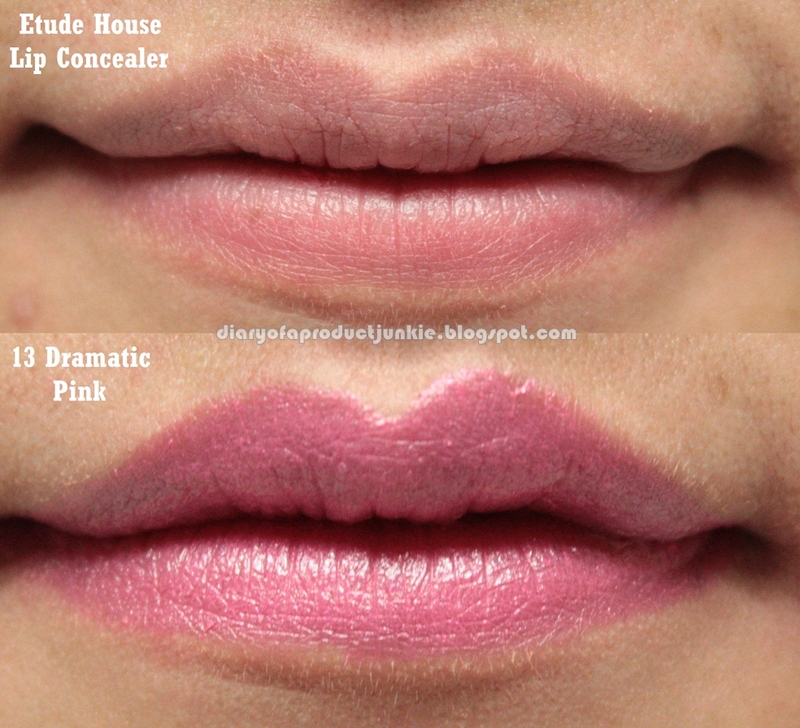 I can see this being one of the first items for those starting with makeup. The lipstick applies smoothly without any streaks and feels very comfortable on my lips. It's not drying as any other lipsticks I've tried before. They have a wide selection of colors, categorizing mainly into beiges, pinks, reds and peaches. However, after a few hours, I started to feel a little drying, but not as much. The staying power of the lipstick is quite impressive on my lips. After a meal of nasi tim and a cup of tea, the color faded slightly in the center, but the edges are still there. Even though it isn't all there like a stain, but some of the colors are still noticeable. 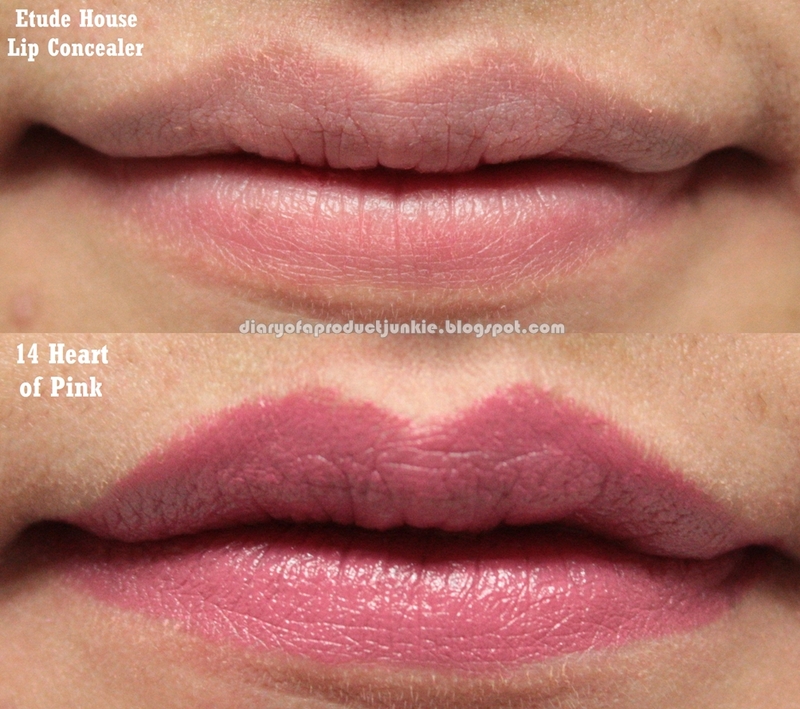 Quite great coming a moisturizing lipstick. 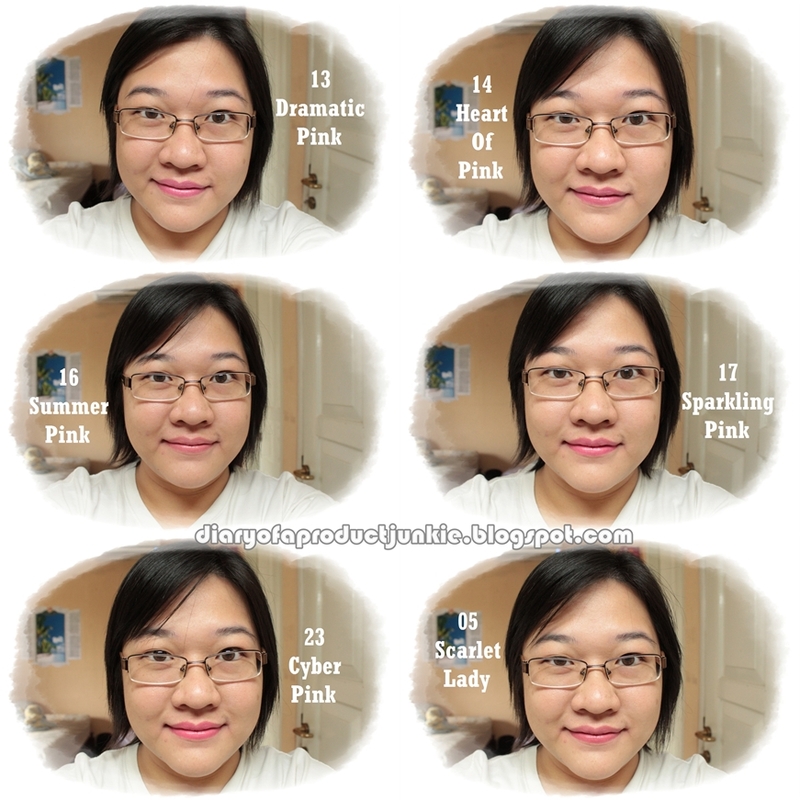 Overall, the color pay off is great while still being a an affordable product. I underestimated this lip color, thinking that it wouldn't be that great in color pigmentation and moisturizing factor as advertised. However, I was proven wrong by this local brand. Now, I feel like buying all of the shades. Great. reviewnya komplit ^_^ thank you yah. 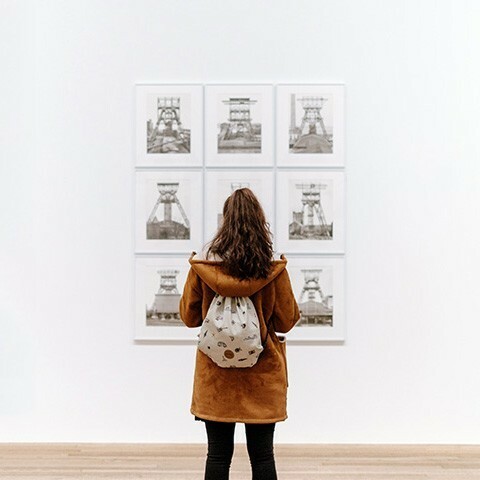 any plan untuk ngereview yg warna-warna nuansa coklatnya?